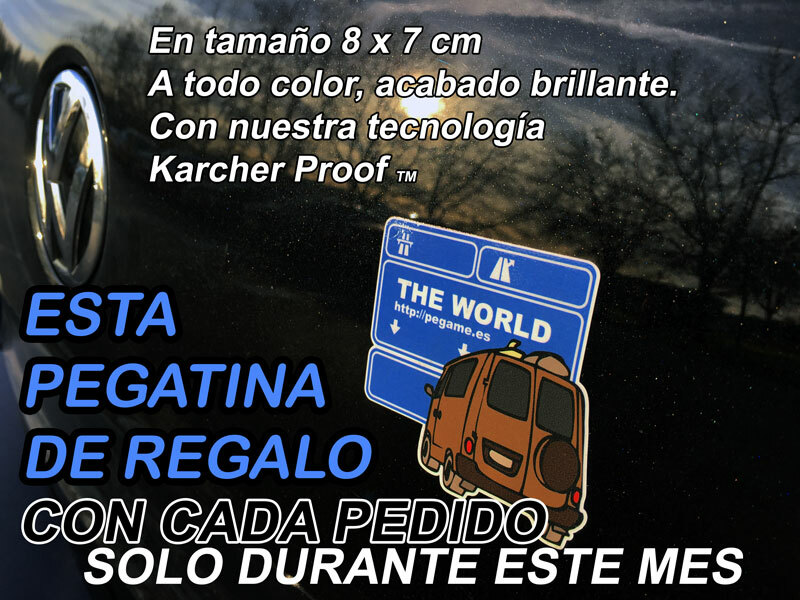 Except as otherwise stipulated in the Particular Conditions, the use of the PEGAME.ES website is free, notwithstanding any connection fee charged by the telecommunications service provider. The User undertakes to use PEGAME.ES in a manner which does not cause damage to the image, interests or rights of the PEGAME.ES or any third party, or which may damage, render useless or overload the PEGAME.ES, or which may in any way impede the normal use of the PEGAME.ES website. PEGAME.ES takes reasonably adequate security measures to detect the existence of viruses. However, the User must be aware that the existing security measures for computer systems on the Internet are not entirely reliable and that PEGAME.ES cannot guarantee the absence of viruses or any other harmful elements may cause alterations to the computer systems of the User (hardware and software) or to his/her electronic documents and files contained therein. The Contents of PEGAME.ES are made available to the User by PEGAME.ES using information taken from its own sources and resources provided by third parties. PEGAME.ES endeavours to ensure that the contents are of the highest possible quality and are reasonably updated. However, PEGAME does not guarantee the usefulness, accuracy, completeness or relevance of the Contents and/or whether such Contents are up to date. 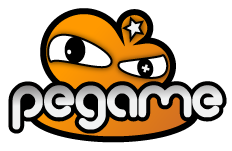 All of the contents on the PEGAME.ES website, including but not limited to text, diagrams, images, web design, and any intellectual property rights which may correspond to said content, as well as brands, commercial names or any other distinctive symbols, are the property of PEGAME.ES or its legitimate owners. All rights reserved. The PEGAME.ES does not guarantee the availability, continuous operation and error-free service of the PEGAME.ES website, and accordingly excludes, to the maximum extent permitted by applicable law, any liability for damages of any kind that may be due to lack of availability or continuous operation of PEGAME.ES and the Services enabled on the website, as well as the errors in access to different websites or those from which said Services are provided. PEGAME.ES is exempt from any liability for damages of all kinds that may arise from the services provided by third parties through this website and for the media enabled thereby to manage applications for service and, including but not limited to: any act of unfair competition and unlawful advertising resulting from services provided by third parties through PEGAME.ES website; any lack of veracity, accuracy, completeness and/or timeliness of the content transmitted, distributed, stored, received, obtained, or made available through the services provided by third parties through the PEGAME.ES website.